The Office of Merit Scholarships, Fellowships & Awards is offering several workshops that will be helpful to undergraduate students preparing to apply for scholarships and other programs. Scholarships, summer programs, major admissions and graduate/professional programs often ask applicants to write a personal statement or application letter. This type of writing requires you to outline your ideas, plans and strengths confidently and concisely, which can be challenging. 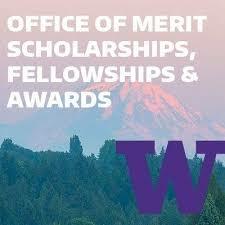 Join the Office of Merit Scholarships, Fellowships & Awards to get started brainstorming, drafting and strategizing how your statement can provide evidence of your interests and achievements that aren’t reflected in other parts of an application. Let us know you’re planning to attend.